Over the past few months, I've been getting more and more into bullet journaling and art journaling. What are these, you may ask? 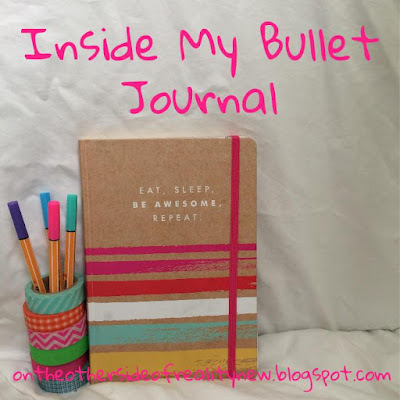 A bullet journal is a journal/planner mixture where people document what they did every day, monthly goals, to-do lists, etc through bullet point lists, colorful pens, and aesthetic stationery. An art journal is a type of journal where people document their thoughts and feelings through collages, drawings, and other artsy fun stuff. That's so cool! I'm planning to start a bullet journal soon- I just have to find the perfect journal! I would not be able to do that great of art. Like, ever. Super cool! I love how everyone has been doing journal posts recently they are so fun. Yours is amazing! Thank you! I agree, I'm definitely perusing my fair share of blog posts looking for ideas. I keep meaning to start a bullet journal, but I want to use one of the ones where the pages don't have lines, but squares. I think they're called graphing notebooks or something? I just think it looks better. More uniform, I guess. 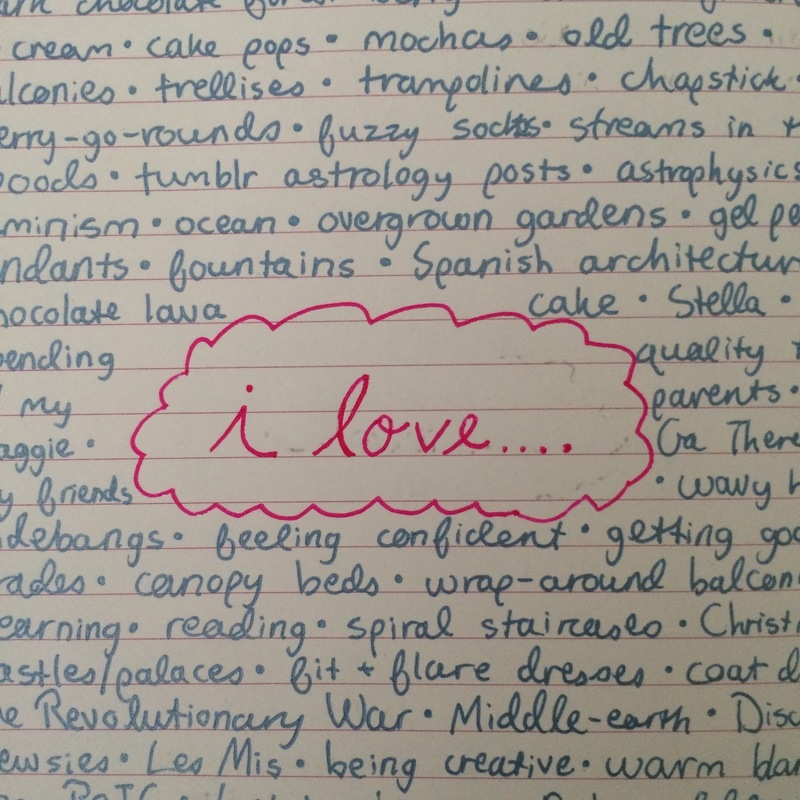 And I wish I had your handwriting. I'm the only one that can read mine because it's a a weird, mutated cursive. Moleskine has several like those, I think. Good luck in your search! Ahhhh no, that sounds so pretty! Thank you so much, ahhhh. Ooh, I'd love to see them! OMG wow that is so pretty! ps - I tagged you for something! Thank you very much, and good luck!! 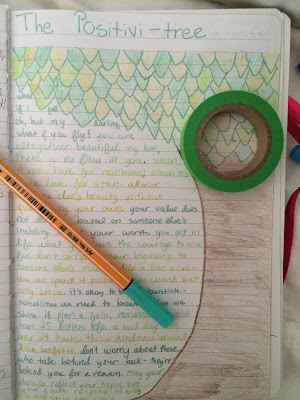 Your journal is so pretty! I love your writing and art. :) I am planning to start a bullet journal soon, if I can find a good notebook. Yours is awesome! 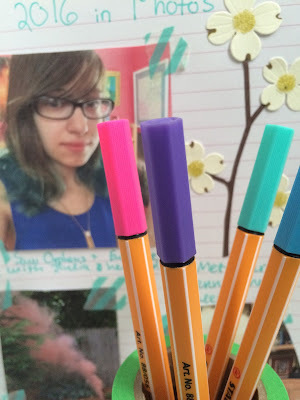 I've never tried art or bullet journals although after this post I may try it out.